The item Batman! 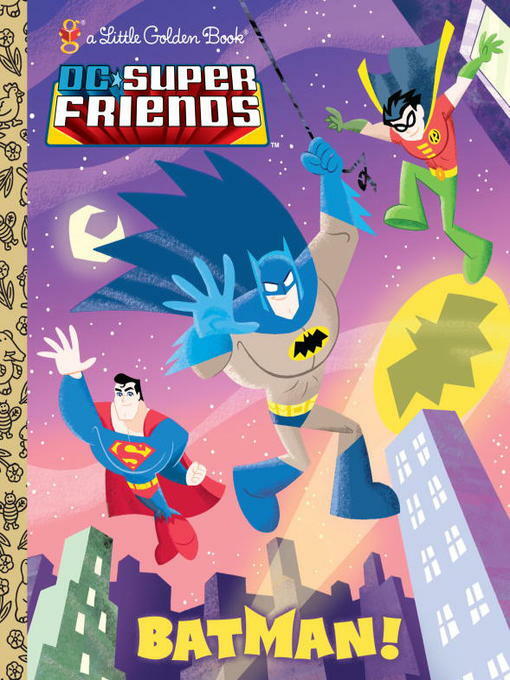 (dc super friends), Billy Wrecks, (ebook.) represents a specific, individual, material embodiment of a distinct intellectual or artistic creation found in Charlotte Mecklenburg Library.